Kopari Coconut Melt, why use this coconut oil? 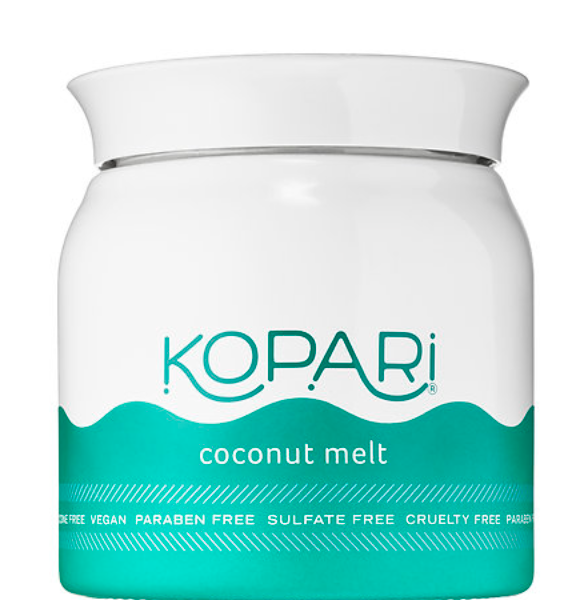 Why Kopari Coconut Melt is more than your standard kitchen coconut oil. 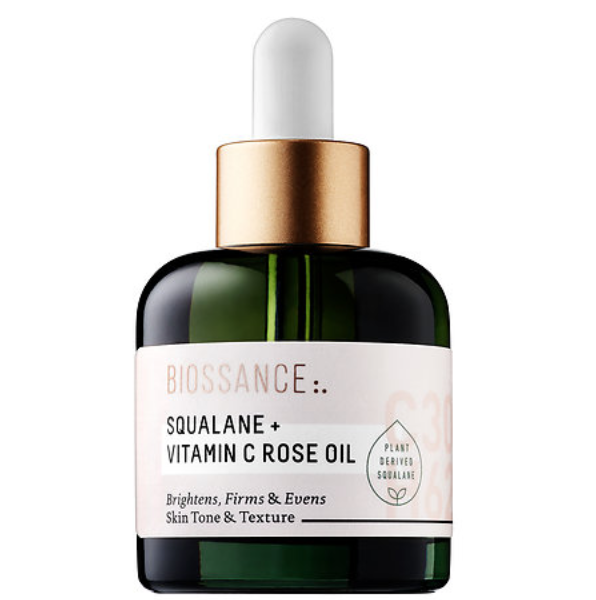 Is the Biossance Squalene + Vitamin C Rose Oil worth the $72? 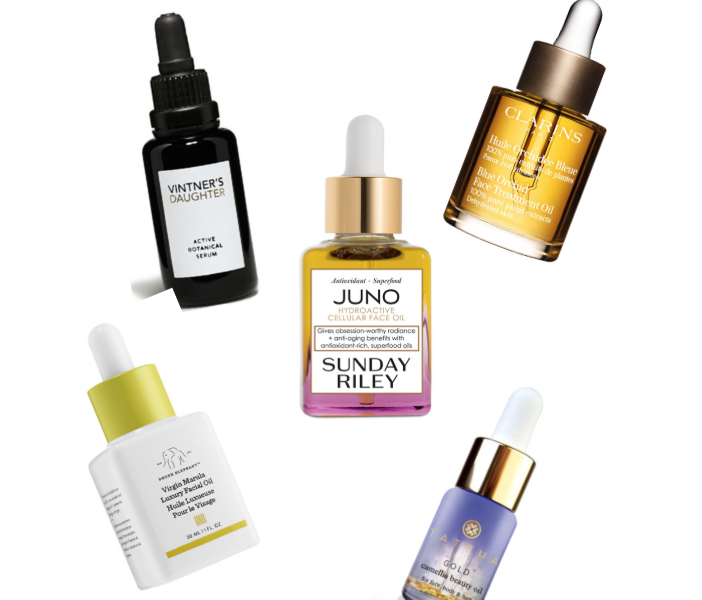 Why you need to try this 100% plant based squalene facial oil. 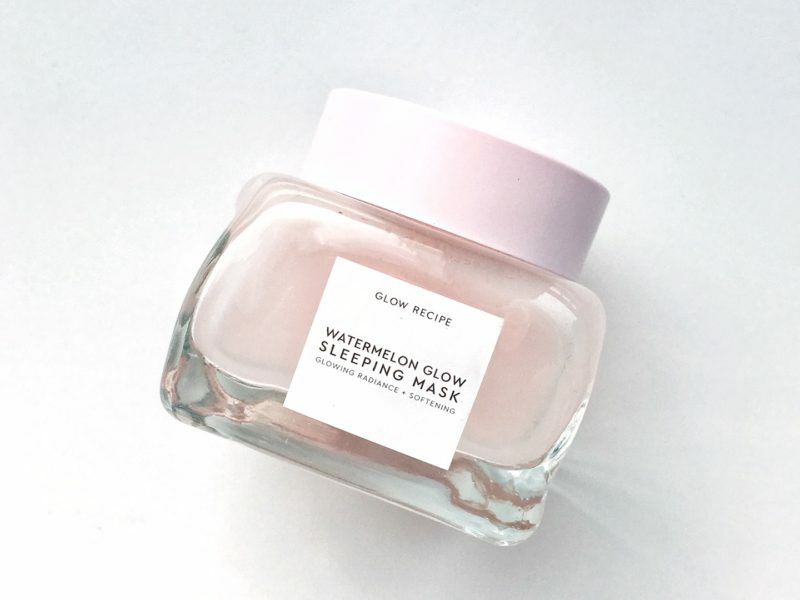 Is the Glow Recipe Watermelon Sleeping Mask worth the hype? 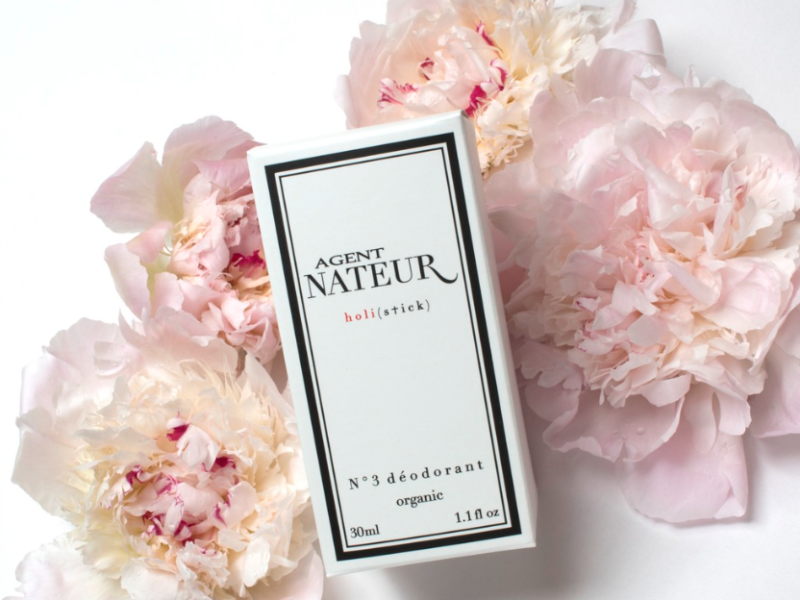 Why you must switch to an all natural deodorant and the best, most luxurious brand to use. 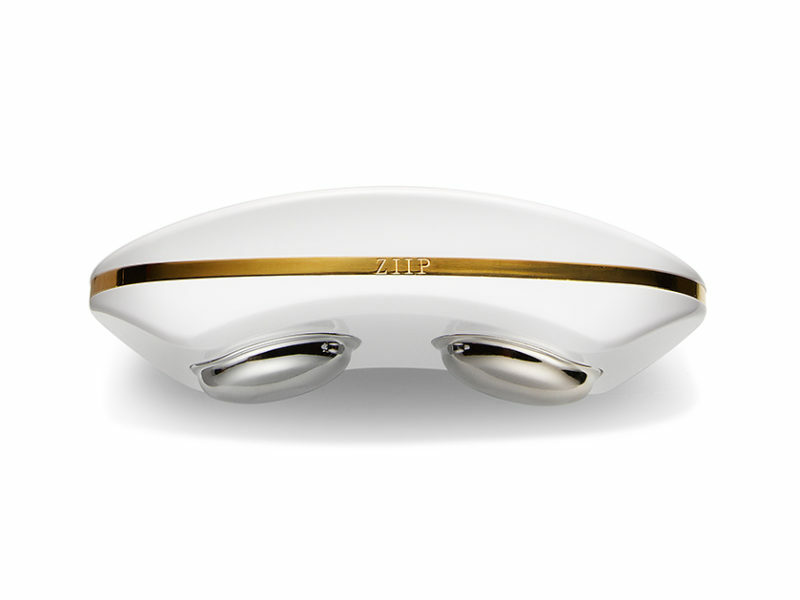 Get ready to grab the newest sure to be cult item of the summer. 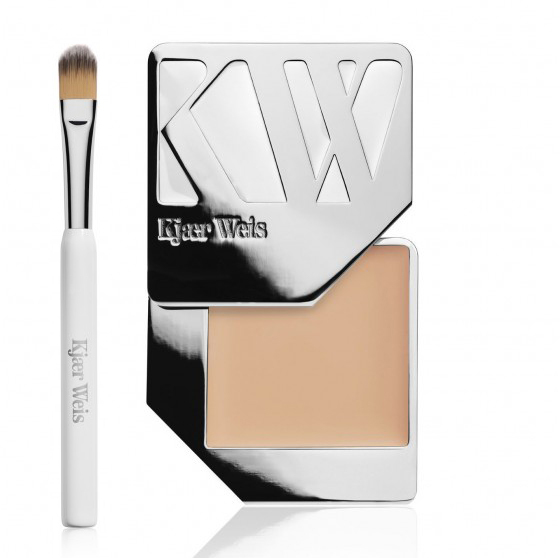 Why you do not need to be scared of putting oil on your face. 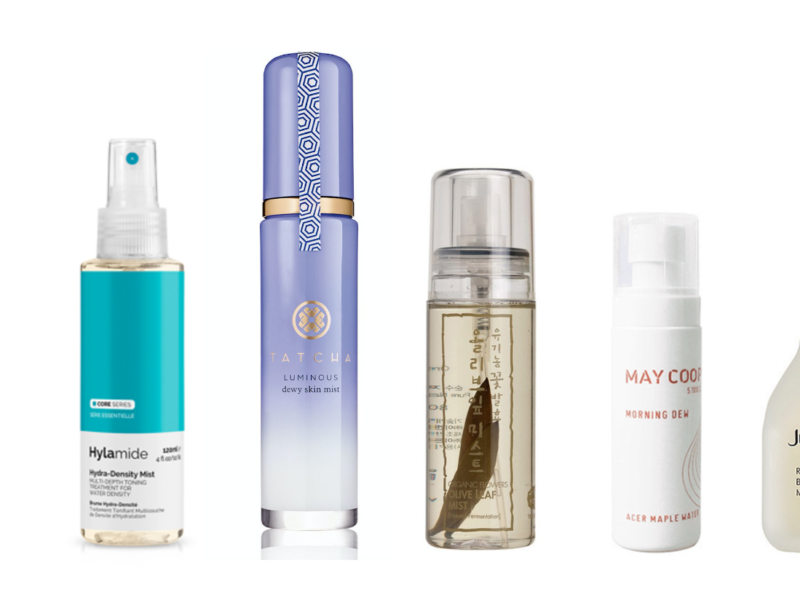 Nothing feels as good on your skin as a cool mist. 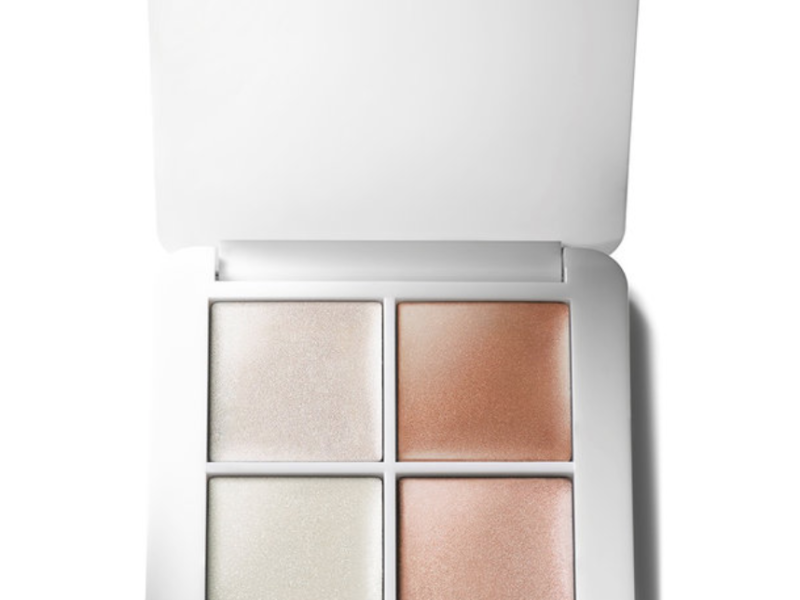 It actually is addicting. 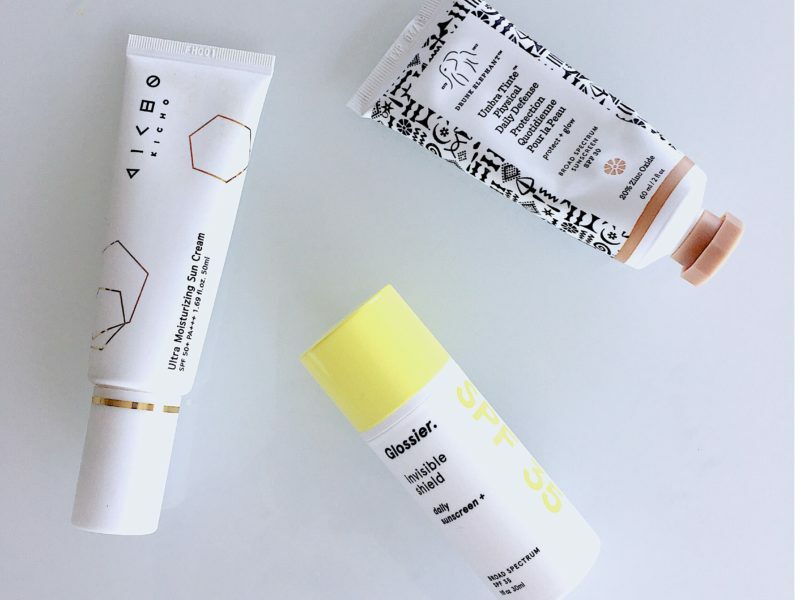 I screen, You Screen, we all screen for Sunscreen.